The world of slots never seems to get boring, as there are constantly new games coming online! This time, the masterminds from Scandinavia, Yggdrasil, come up with an amazing slot game that’s called Dark Vortex Slot. The date of publishing was 30th of October and it’s a game you have to try! The slot game focuses on a dark vortex where you are bound to get in and search for the prizes. What you will come out of the vortex with depends solely on your performance! You will be ported to the netherworld and enter a land full of awesome prizes. 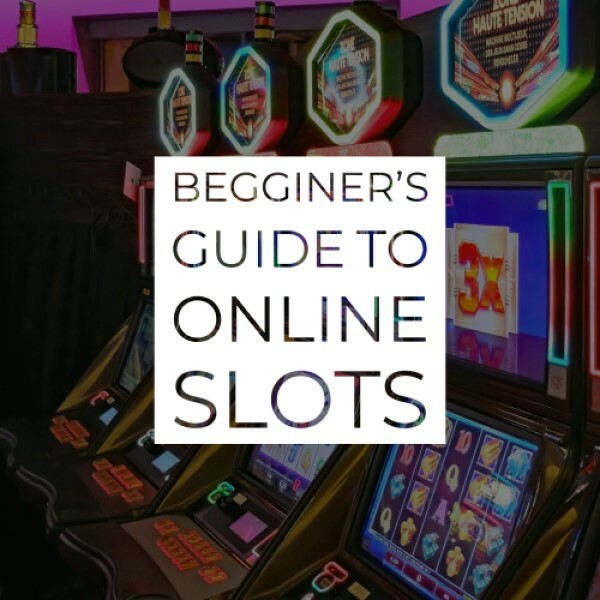 The slot game consists of five reels as well as fantastic 3,125 paylines (ways to win) which most definitely grabbed every slot lover’s attention. There are stacked wilds and lots of interesting bonus features, so the game can compete with the top slot games graphics and design as well as bonus feature wise. You can find the game in our Slot Games and give it a try! 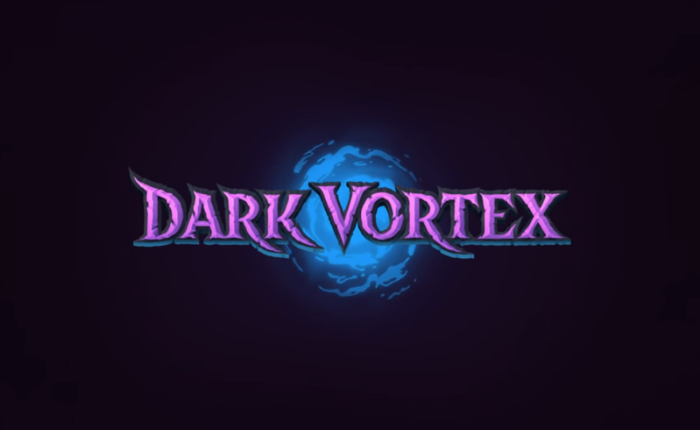 For now, not that many casinos have the game, but we’ve most definitely listed the ones where you can play Dark Vortex Slot at.